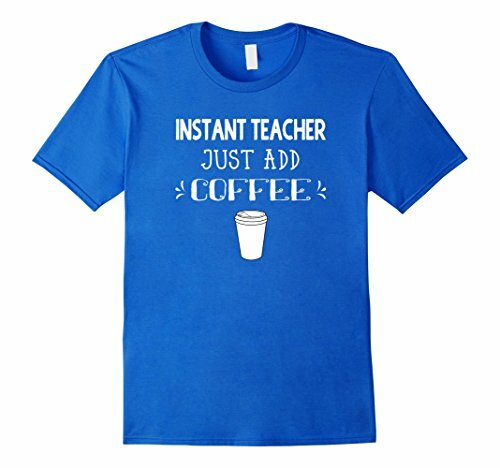 Many of us love our morning coffee. Well, maybe we love coffee any time of the day. Maybe we need it to get THROUGH the day! Do you know a caffeine addict? 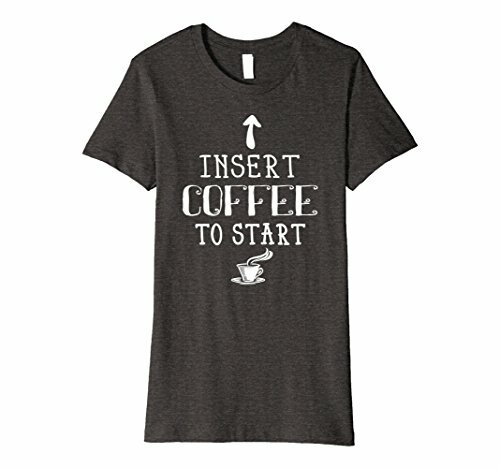 These are great gifts for those for whom coffee is a necessity. 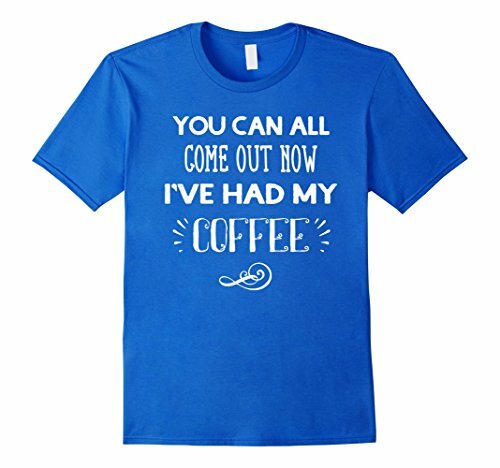 Here are funny t shirts for coffee drinkers. Must haves for the coffee lover. This is a busy time of year for CPAs. 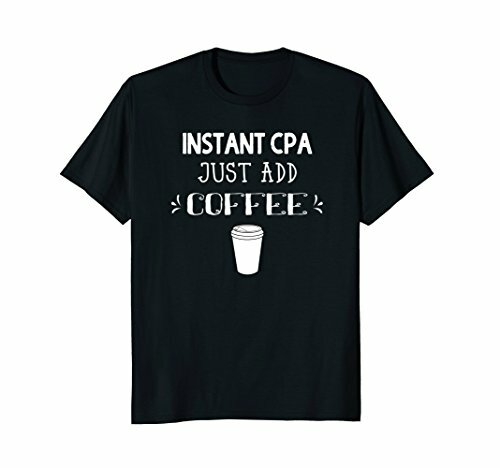 I bet they could use a few pots of coffee and a coffee drinker’s T-Shirt! 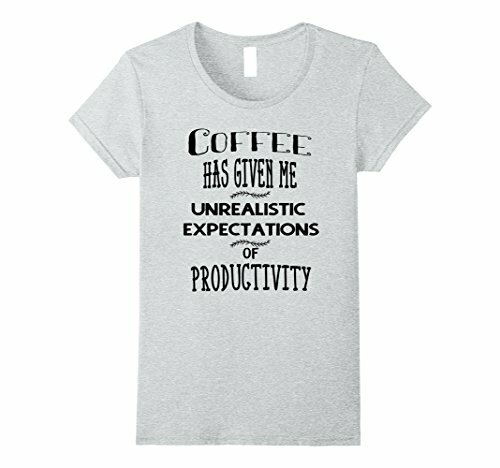 Coffee fans will enjoy wearing these humorous tees with a coffee theme. 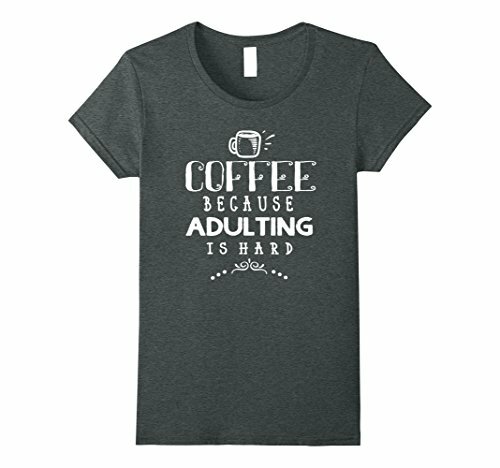 Super gifts for the coffee lover, living the coffee life! Coffee is always a good idea.